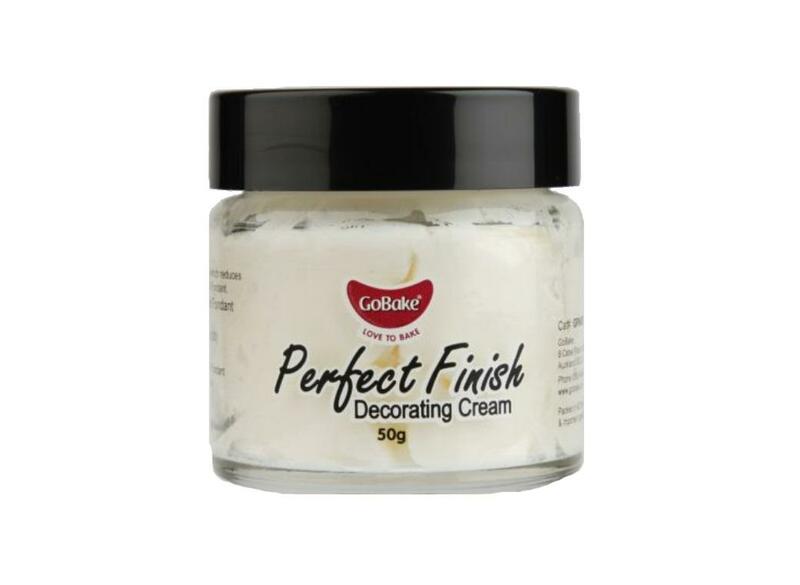 These products will have you decorating your cakes like a true professional! 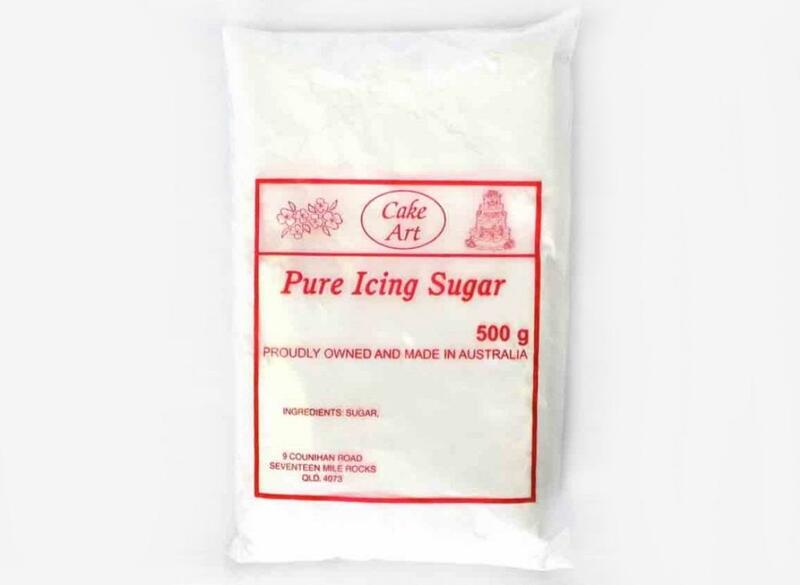 Icing mix with excellent structural properties when strength is required. 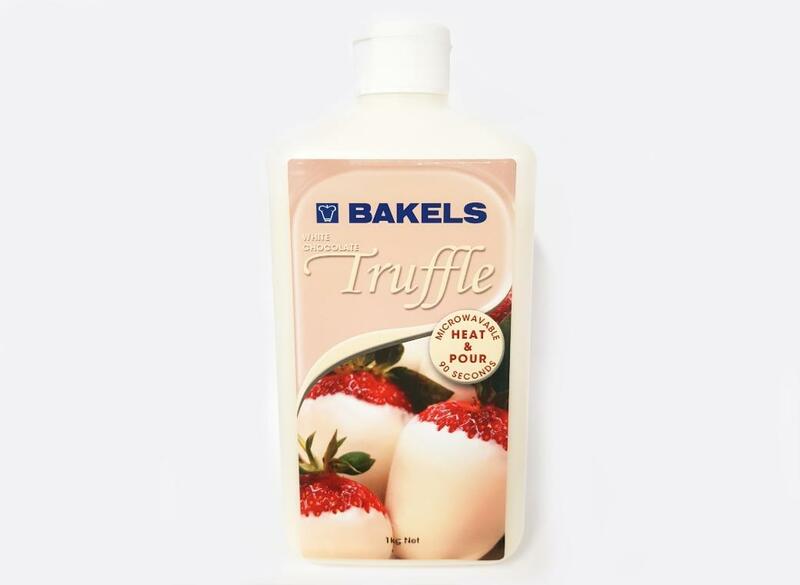 Great for drip cakes - simply heat and use straight from bottle! 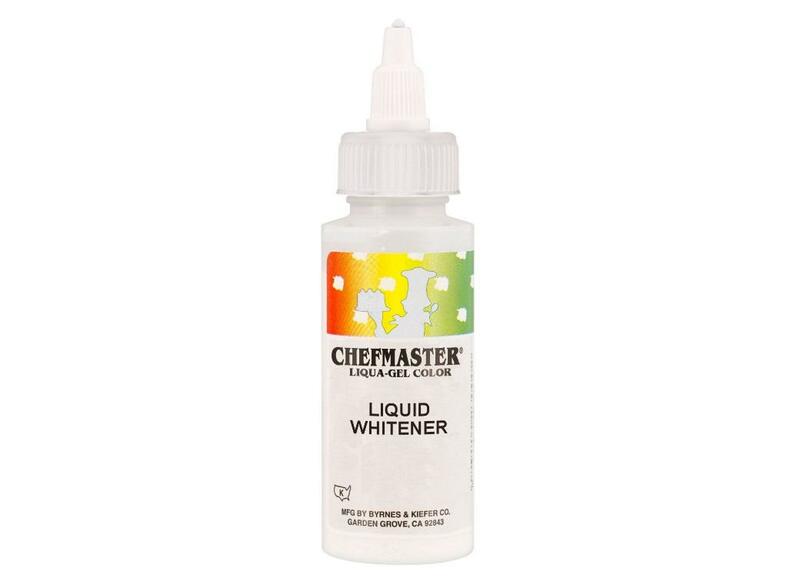 Achieve a white buttercream and true icing colours. 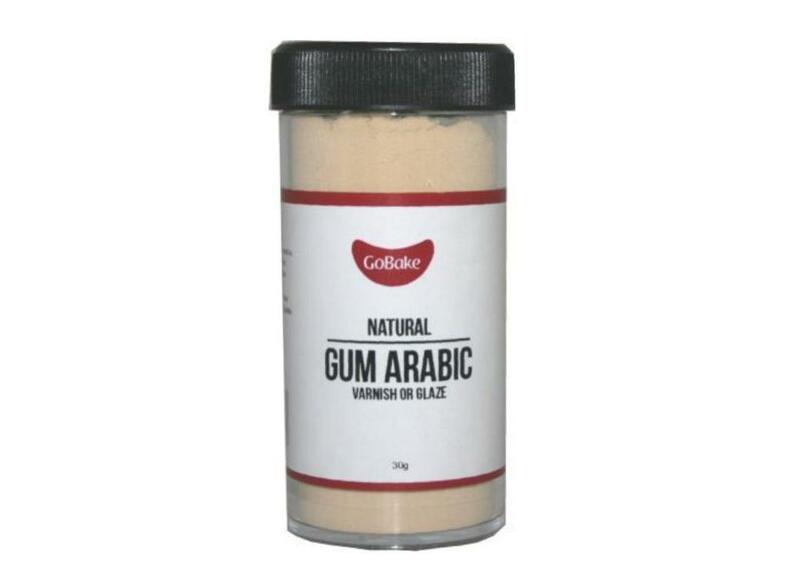 Make your own gumpaste, modelling paste and edible glue. 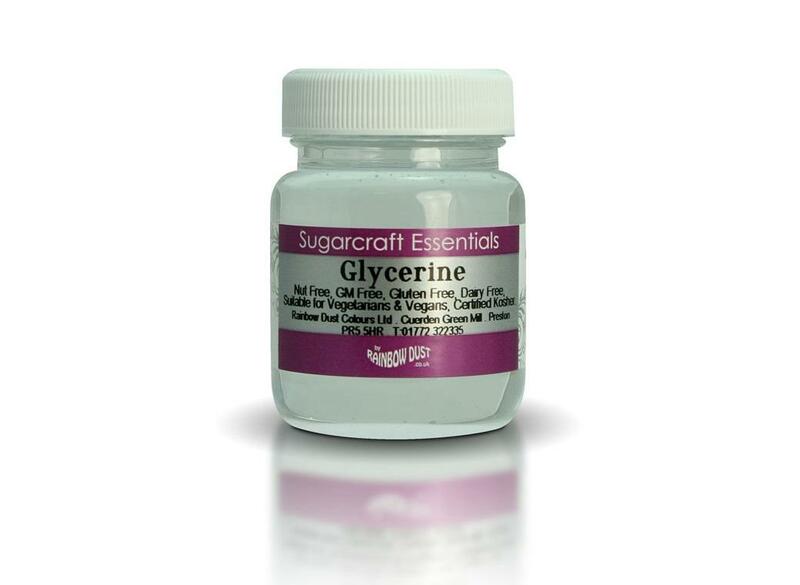 Add to fondant to create gumpaste / modelling paste. Use to create figures and models from fondant. 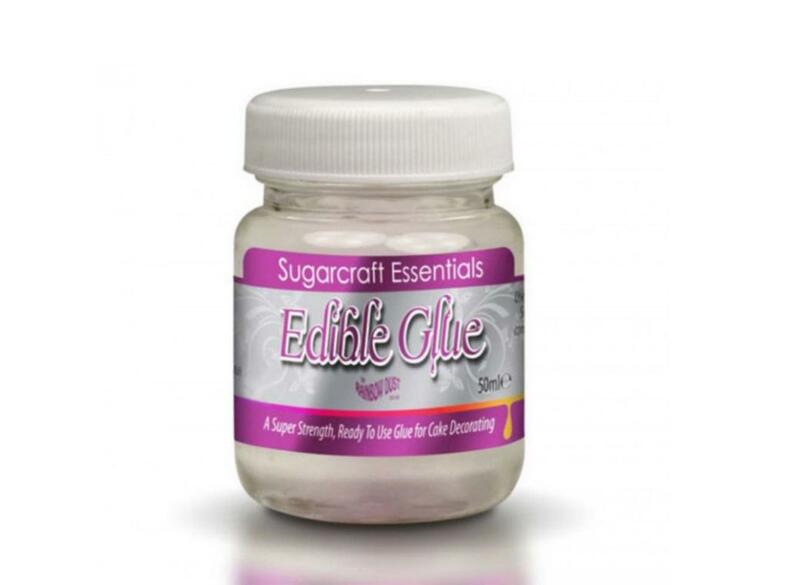 Create edible glue, edible glaze or strengthen fondant. 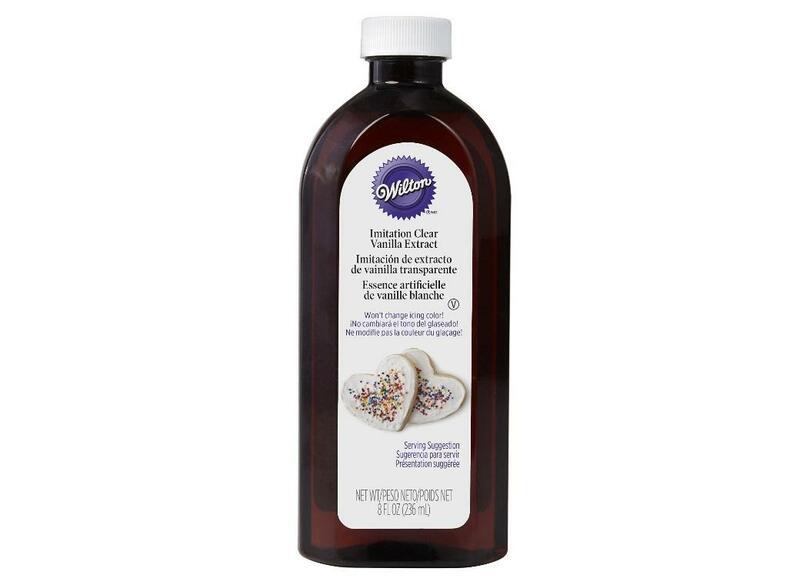 Don't settle for off-white icing! 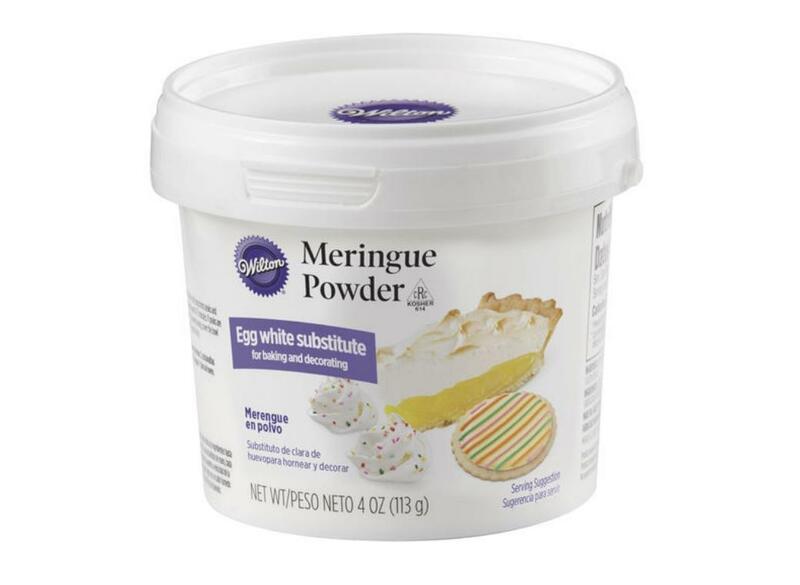 Now you can have white icing even if you use buttercream! 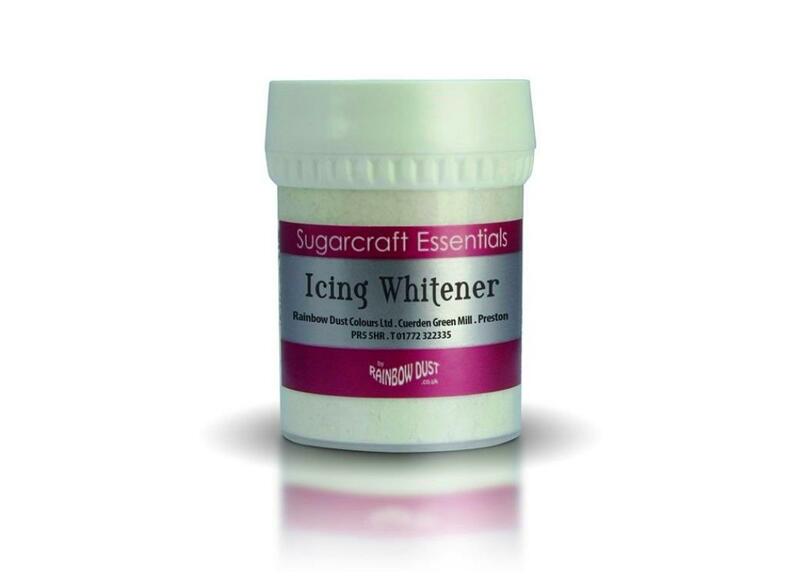 Powdered whitener for whitening buttercream and much more. 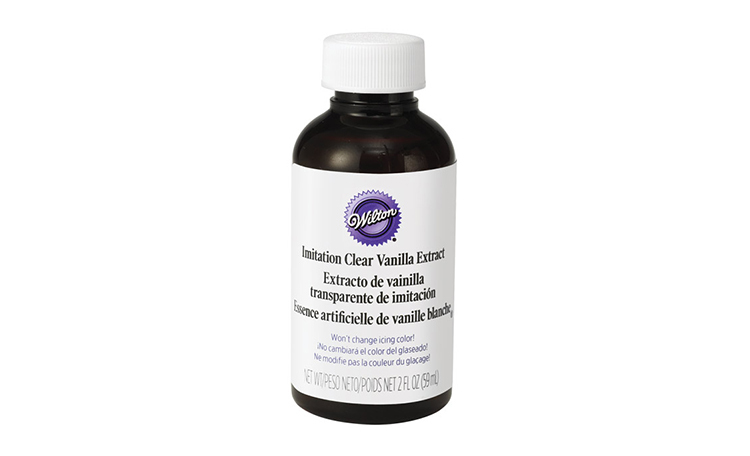 A versatile whitener for buttercream and other foods. 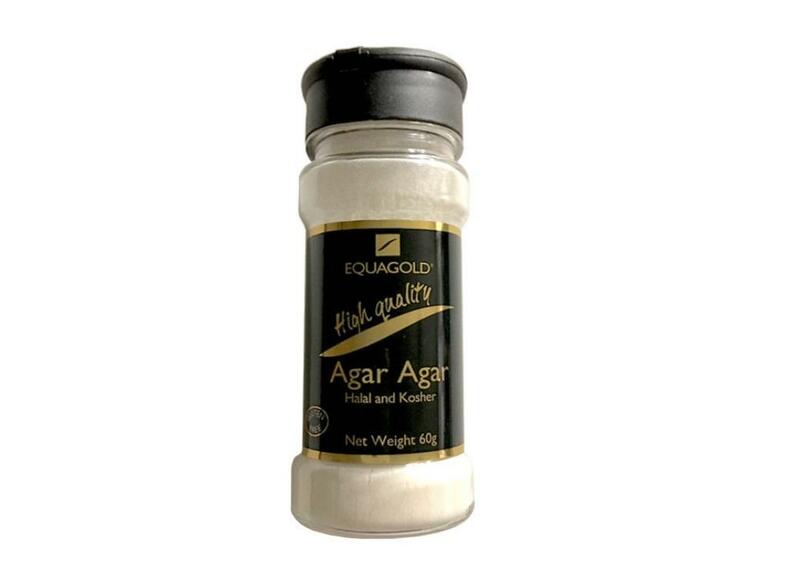 The perfect egg white substitute for baking and decorating! Perfect for writing messages and adding decorative accents. 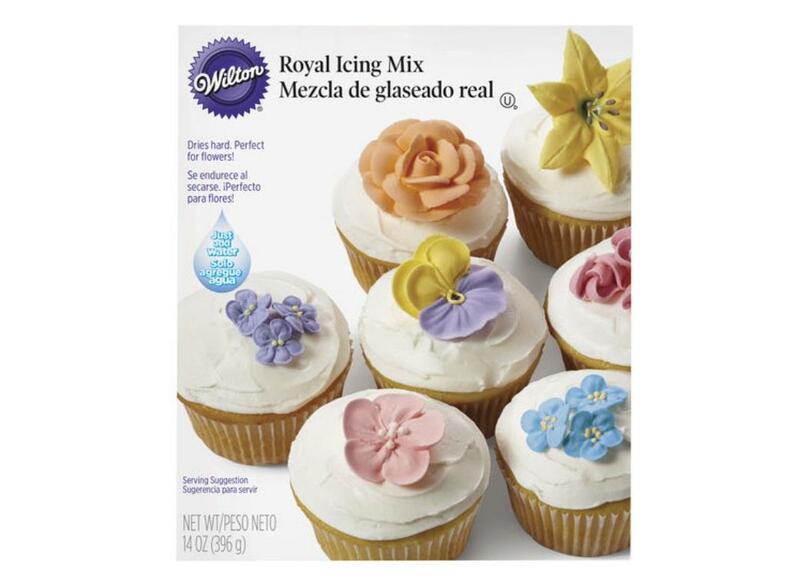 Add to icing and baking to keep soft and moist. 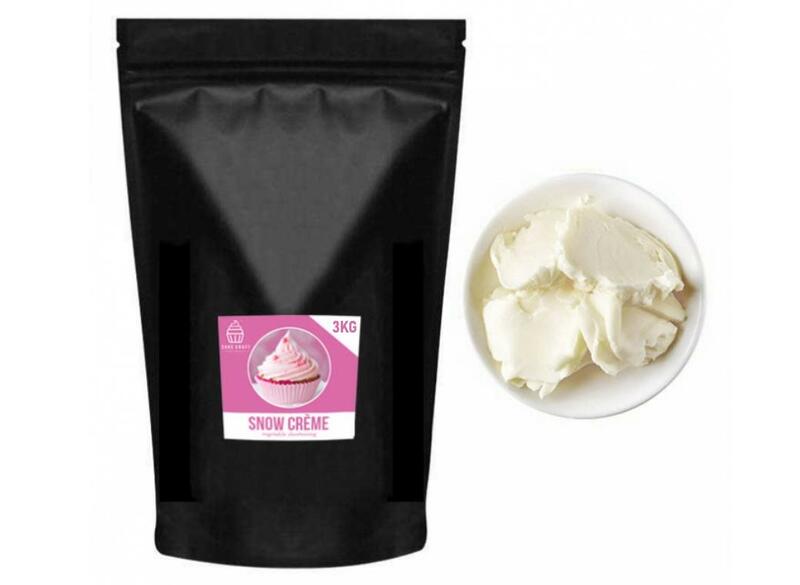 Delicious vanilla flavour that won’t change your icing colour. 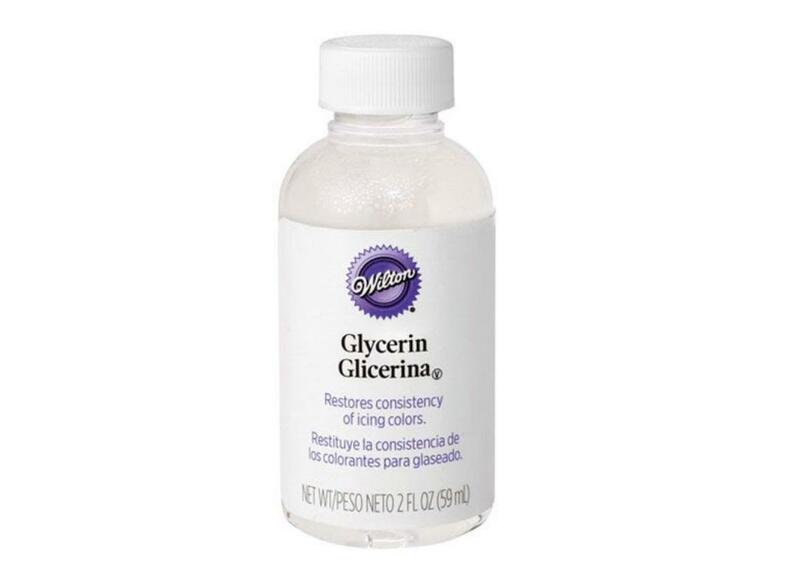 A strong, ready to use glue for all your cake decorating needs. 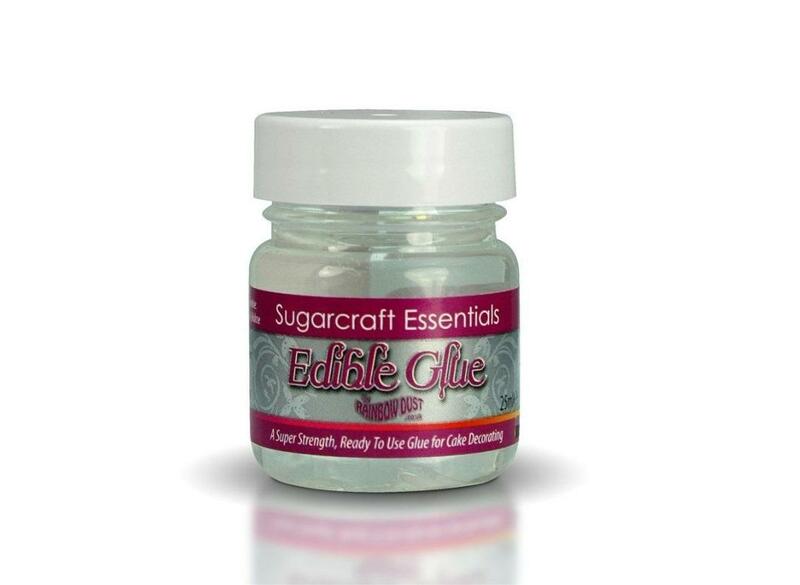 Edible food glue for cake decorations. 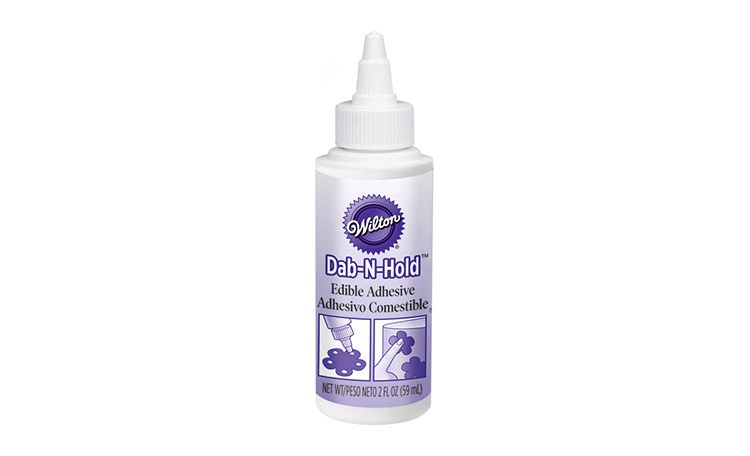 Achieve the Perfect Finish when using rolled fondant. 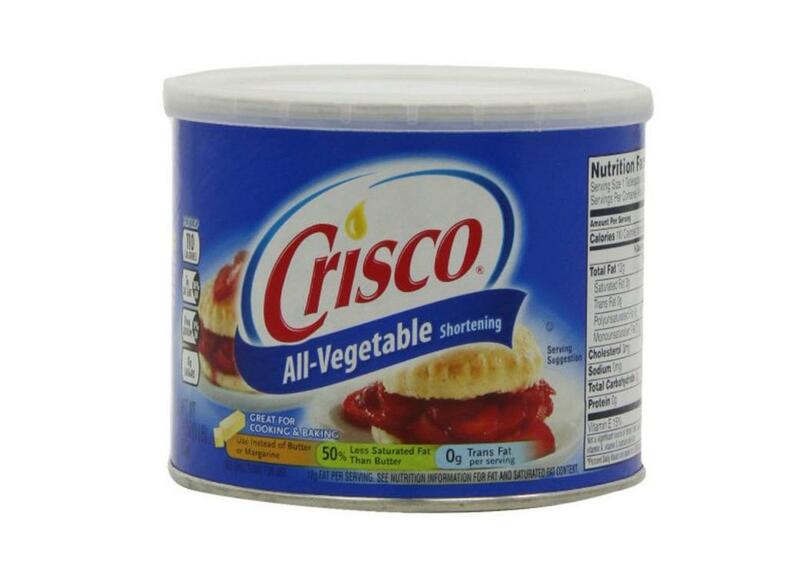 Just add water and you're ready to go! 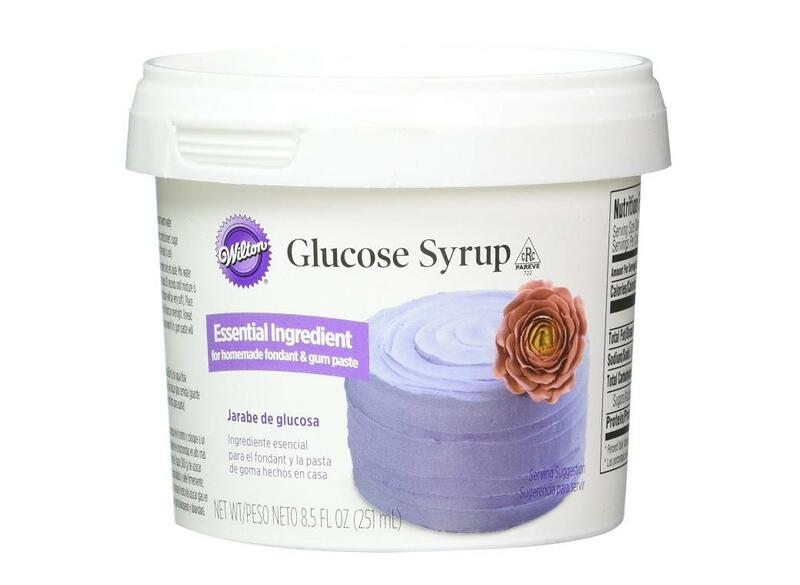 A versatile cake decorating ingredient. 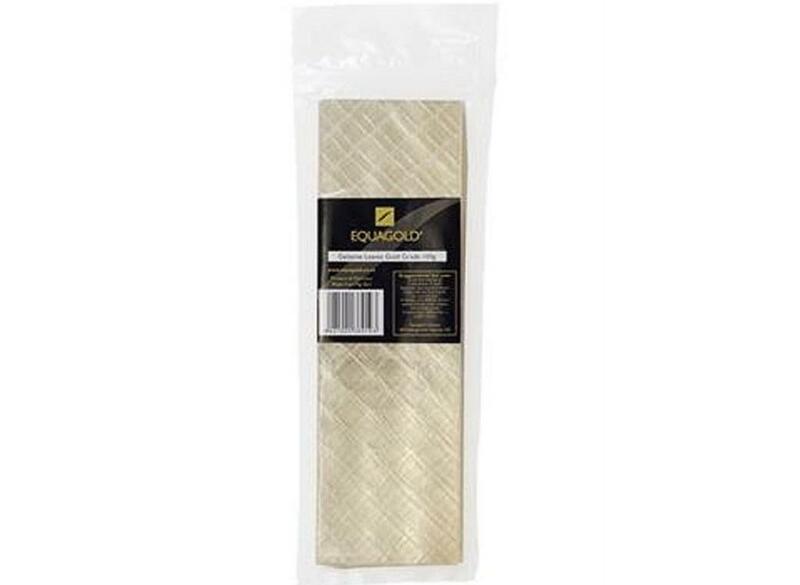 Soften Royal icing and fondant, restore icing colours and much much more! 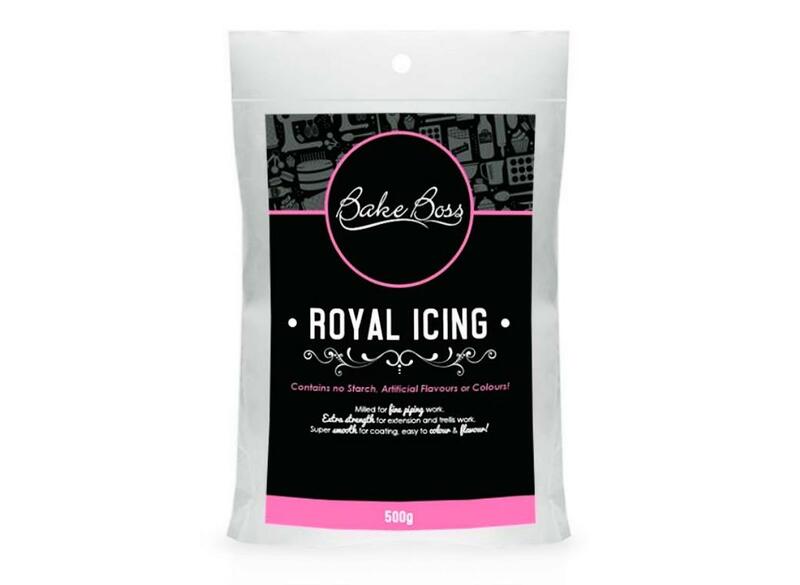 Take the hassle out of preparing royal icing - just add water! 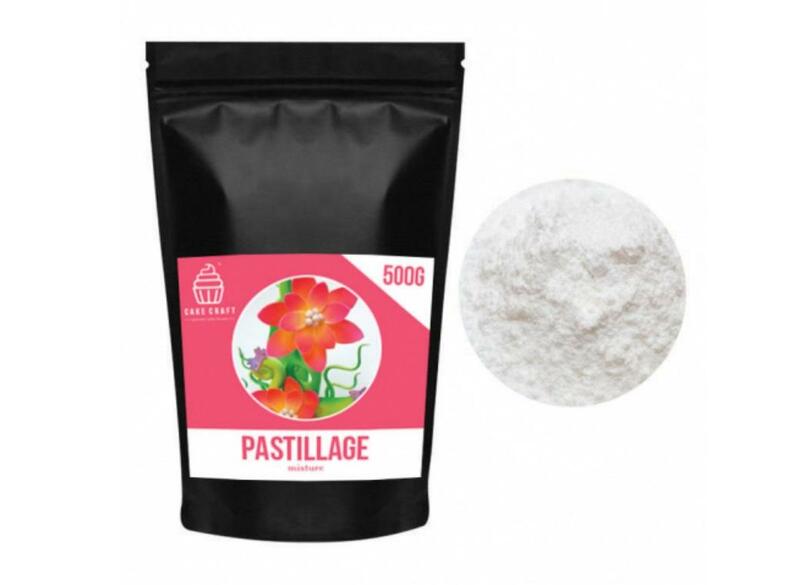 Icing sugar without added starch. 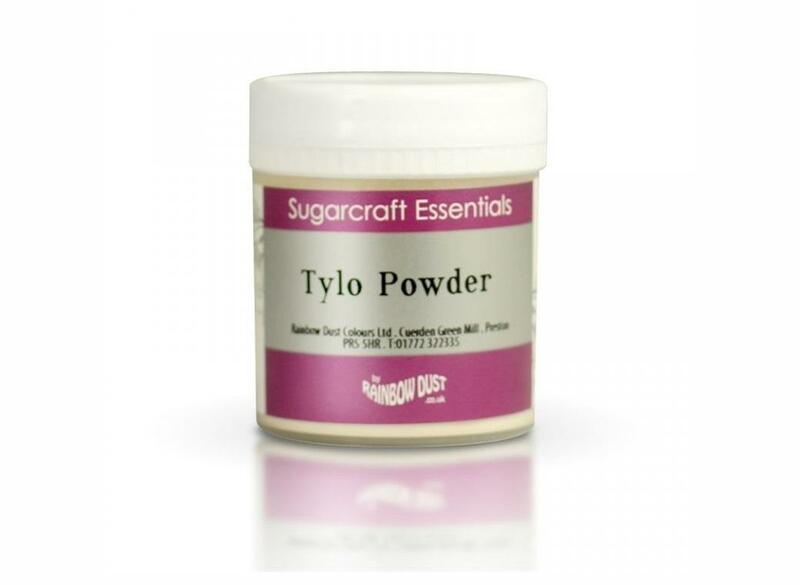 Craft decorative sugar-art pieces and garnishment accents. 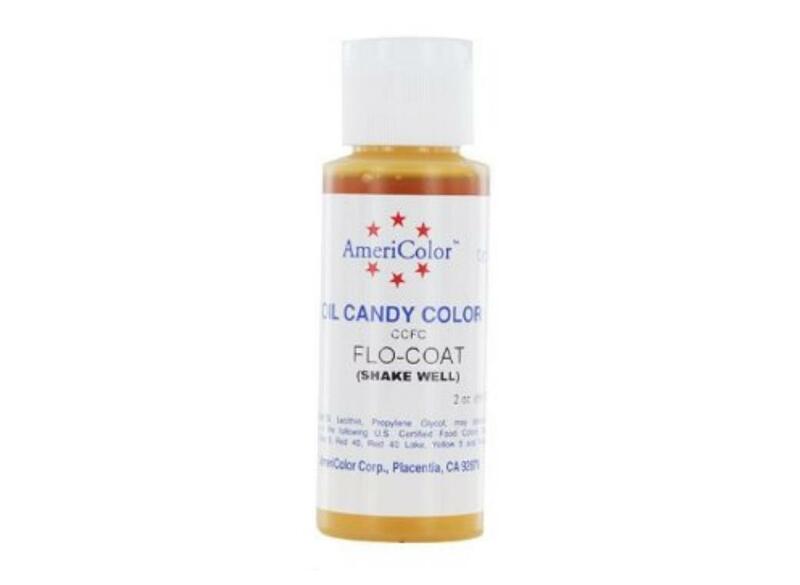 The easy way to colour white chocolate with icing gel colours! 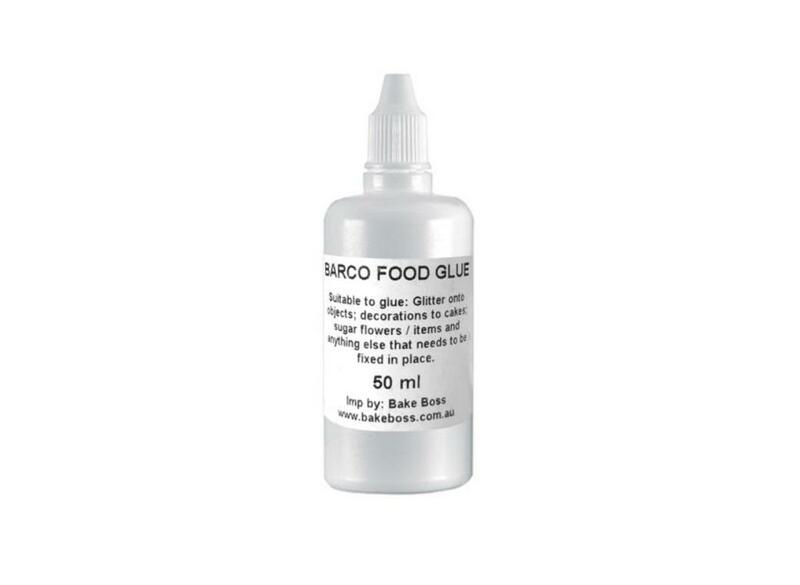 Paint onto edible items for a shiny finish. 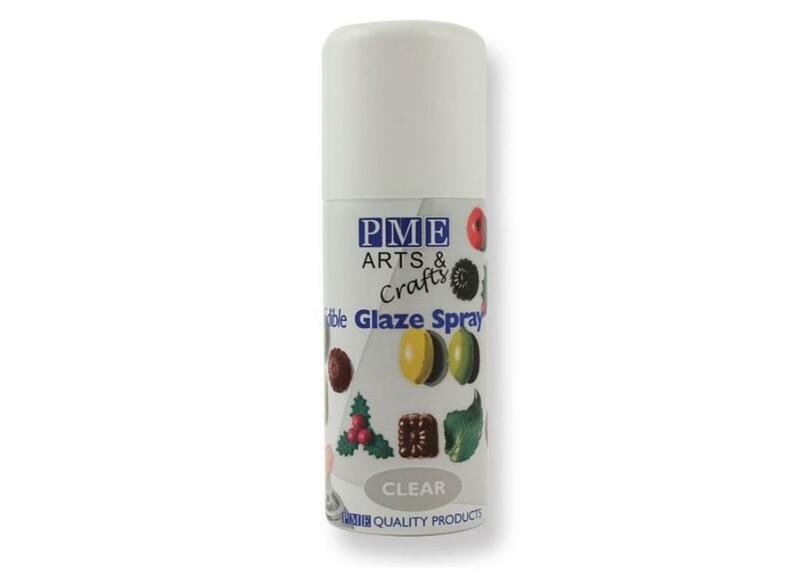 Add protection and glaze to your edible creations. 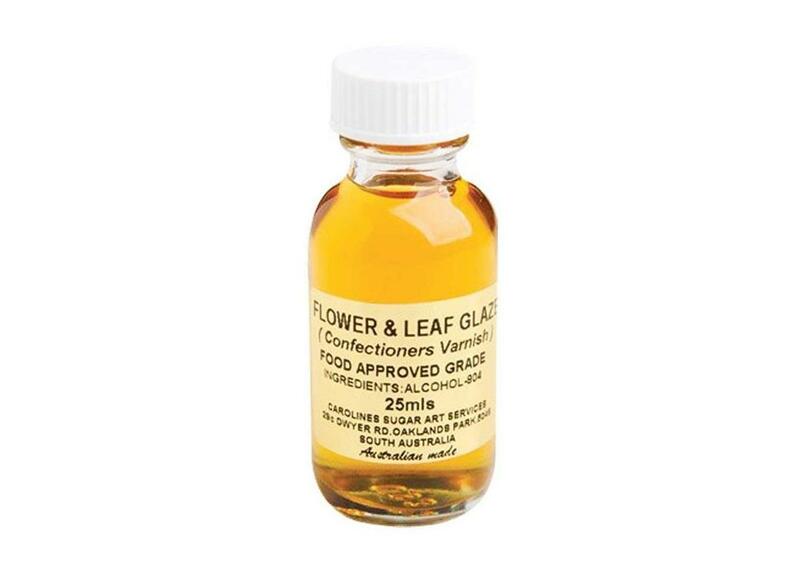 Sets clearer with smoother consistency than powdered gelatine. 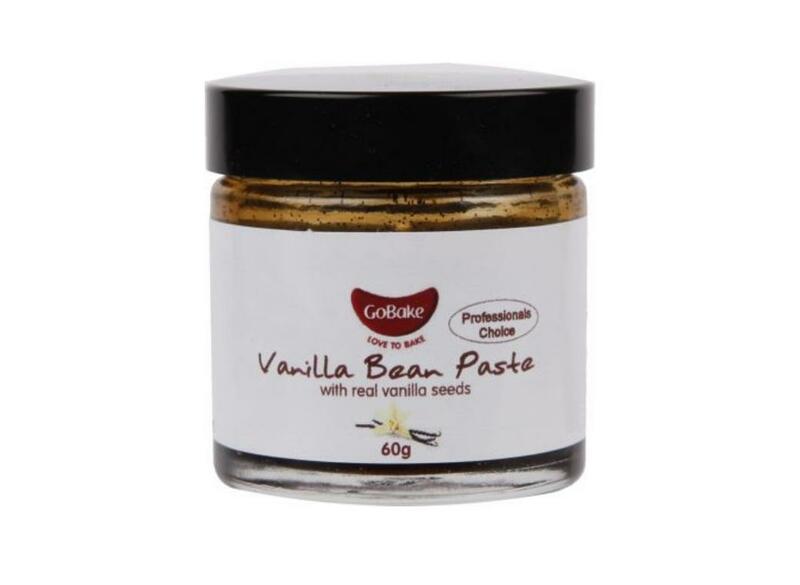 Suitable vegetarian equivalent to gelatine. 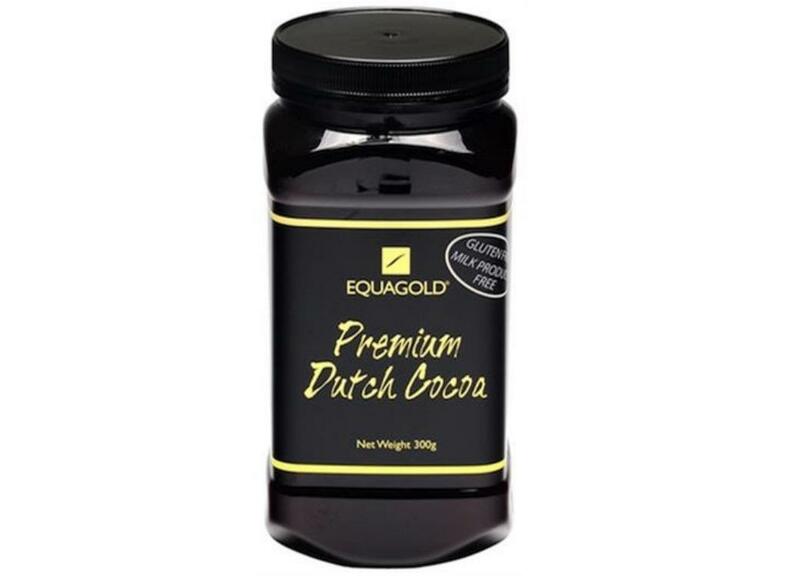 Genuine Dutch Cocoa - bitter sweet with dark chocolate overtones. 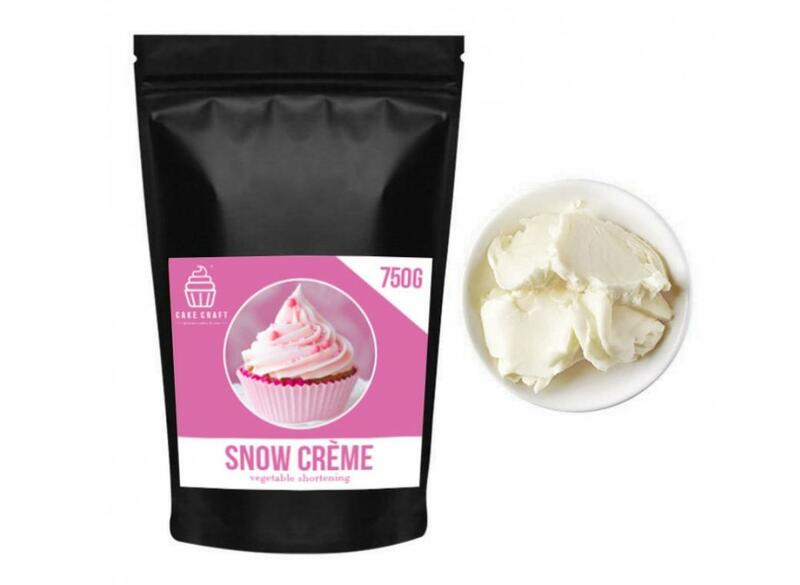 Flavour desserts, drinks and much more. 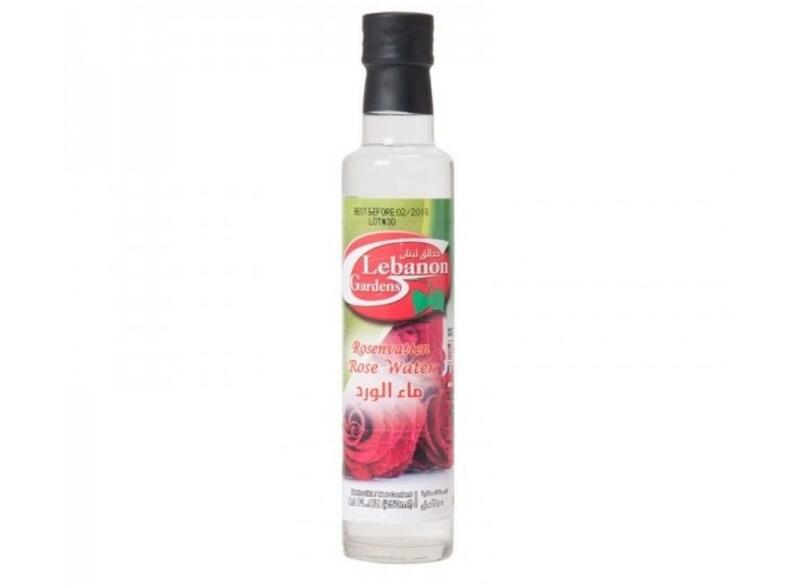 Classic Middle Eastern ingredient with a perfumed citrus flavour and aroma. 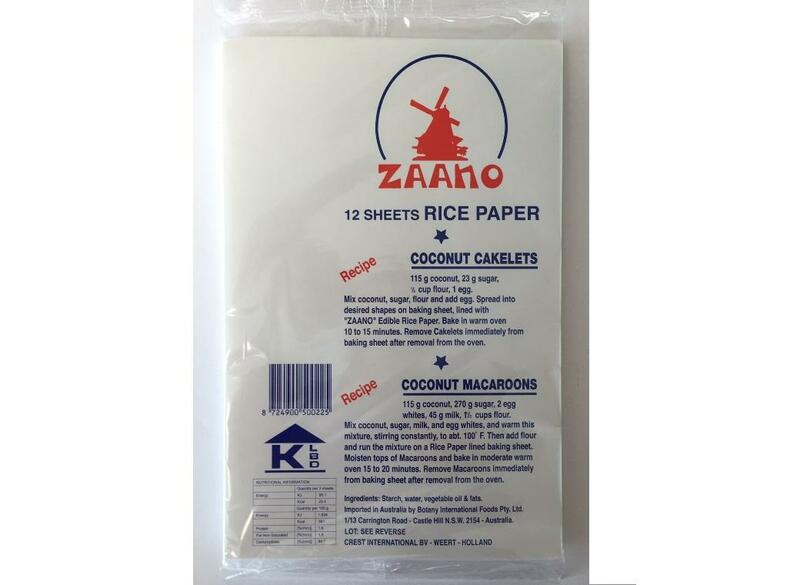 Our deliveries are always prompt, your website up to date with current items and you are always helpful when I have enquiries.